Weekly Round-Up: Dumbledore & Grindelwald Heading to ‘Game of Thrones’ Prequel, BAFTA Nominations & More! Leaky is currently hard at work covering BroadwayCon, including the Harry Potter and the Cursed Child panel (look out for full coverage tomorrow! 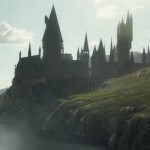 ), but news from the world of film and television continues to feature prominently as Harry Potter and Fantastic Beasts alums remain as busy as ever! Amongst the news that Goblet of Fire, illustrated by Jim Kay, would be dropping this year, as well as nominations for Fantastic Beasts: The Crimes of Grindelwald, advice for writers from J.K. Rowing and Alfonso Cuarón receiving Golden Globes for Roma, we also featured Jessie Cave’s Sunrise, as well as special Harry Potter themed astronomy classes coming next month. 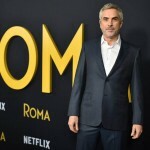 In this week’s round-up, Director Alfonso Cuarón receives more recognition for Roma, Fantastic Beasts: The Crimes of Grindelwald also picks up BAFTA nominations, Dumbledore and Grindelwald head to Game of Thrones, Jude Law is seen in first-look images for The New Pope as well as the latest trailer for Captain Marvel, HBO teases season two of Zoe Kravitz’s Big Little Lies, now added to the popular Twitter aftershow review, The Ringer, Daniel Radcliffe is listed as an upcoming special guest on Jessica Williams’ 2 Dope Queens comedy special, Alison Sudol features in Tumblr’s Music Spotlight, Brendan Gleeson is awarded for his work on Mr. Mercedes, Katie Leung stars in Amazon Prime’s White Dragon, Carmen Ejogo discusses her role in season three of True Detectives and Anna Brisbin tweets magical Harry Potter content you won’t want to miss! 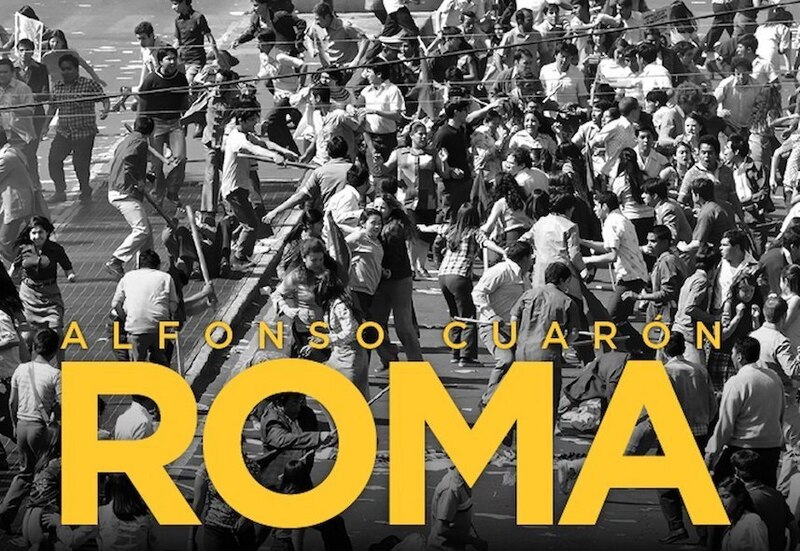 Alfonso Cuarón, director of Harry Potter and the Prisoner of Azkaban, continues to garner attention for Roma, which he wrote and directed. Roma, which follows a year in the life of a middle-class maid in 1970s Mexico, was already awarded Best Film, Director and Cinematography by the New York Film Circle Awards and Best Director, Best International Film (Mexico), Best Original Screenplay and Best Film Editing at the 23rd Annual Satellite Awards. And, most recently, Cuarón picked up two Golden Globes for Best Director and Best Foreign Language Film! Now Cuarón has been honored with six BAFTA Award nominations for Best Film, Best Foreign Language Film, Best Director, Best Original Screenplay, Best Cinematography and Best Editing. BBC News reported that, according to the BAFTA records, this is an unprecedented number of individual nominations in a single year. It is likely Cuarón will continue his successful run when Academy Award nominations are released Tuesday, Jan. 22 leading up to the BAFTA Award ceremony, which takes place at the Royal Albert Hall in London on Feb. 10. Fantastic Beasts: The Crimes of Grindelwald was also nominated for two prestigious BAFTA Awards: Best Production Design and Best Special Visual Effects. Leaky reported on contributions from Method Studios and Rodeo FX, discussing the magic used to create backgrounds, environments and creatures. An incredible amount of work went into perfecting the sets and effects which brought the wizarding world of 1920s Paris to life, and the recognition is well deserved! Well, the actors portraying the young wizards will, at least! 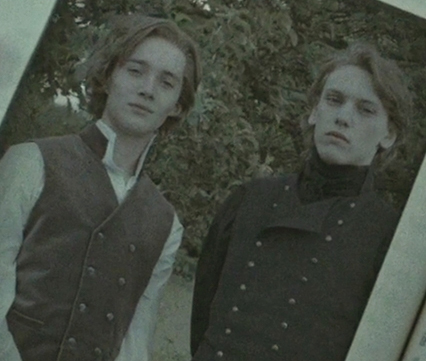 HBO have cast eight actors for their upcoming Game of Thrones prequel, and Jamie Campbell Bower (Sweeney Todd, Twilight, Mortal Instruments) and Toby Regbo (Harry Potter, Fantastic Beasts: The Crimes of Grindelwald) will be portraying two unknown characters in the new series! Additional casting and launch dates are expected to be announced at a later date. Stay posted! 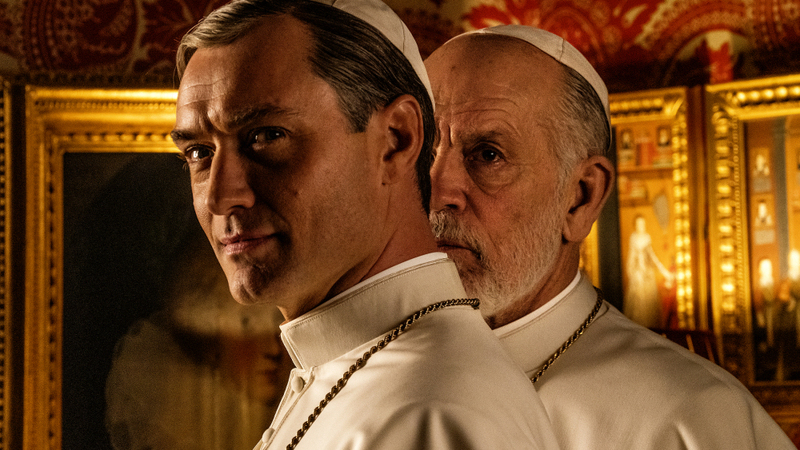 PHOTO CREDIT: Gianni Fiorito/Courtesy HBO A first look at Jude Law in The New Pope, the upcoming TV series from Paolo Sorrentino, has been released. Law, the young professor Dumbledore of the Fantastic Beasts series, first appeared in Sorrentino’s The Young Pope, a role which brought him a Golden Globe nomination. 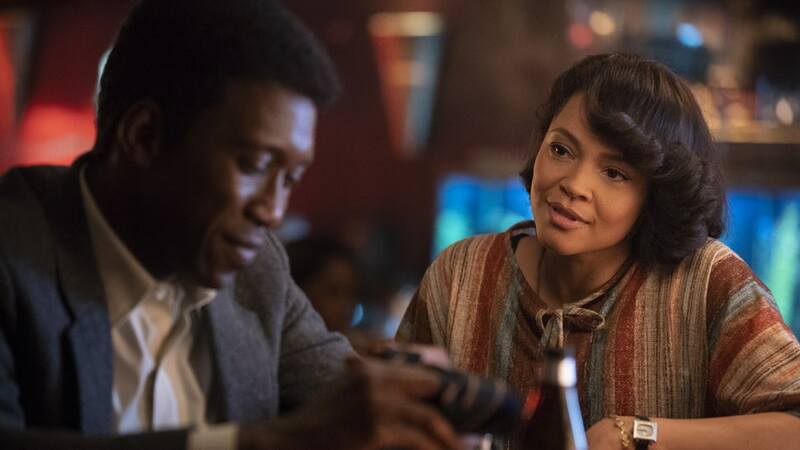 Variety reported that the next iteration of the series will follow in the footsteps of Fargo and True Detective, which change out the cast and storyline from season to season while retaining some important characters and plot points. Law will star alongside John Malkovich, who appears to be the “new” pope, as well as Mark Ivanir (Homeland), Henry Goodman (Agents of S.H.I.E.L.D. ), Ulrich Thomsen (The Blacklist) and Massimo Ghini (No Place Like Home). The show is now shooting in Venice, Italy and will air via Sky, HBO and Canal Plus, though no premiere date has been announced. Law is also set to appear in Captain Marvel, the latest comic superhero adaptation from Marvel. He plays Walter Lawson, also known as Mar-Vell, a reputed Kree Leader, in the film which debuts March 8 in the U.S. The newly-released official trailer shows him aggressively training Carol Danvers, and he looks formidable in his own right. Watch the third trailer below! PHOTO CREDIT: Buckner/Variety/REX/Shutterstock (8301116aj) Zoe Kravitz is set to reprise her role as Bonnie Carlson in the second season of the HBO hit Big Little Lies. The provider released a trailer for its slate of upcoming shows which included a teaser for the next installment in the series. According to AOL, the stars are seen in what appears to be a police line-up wearing the same clothes featured in the season one finale. 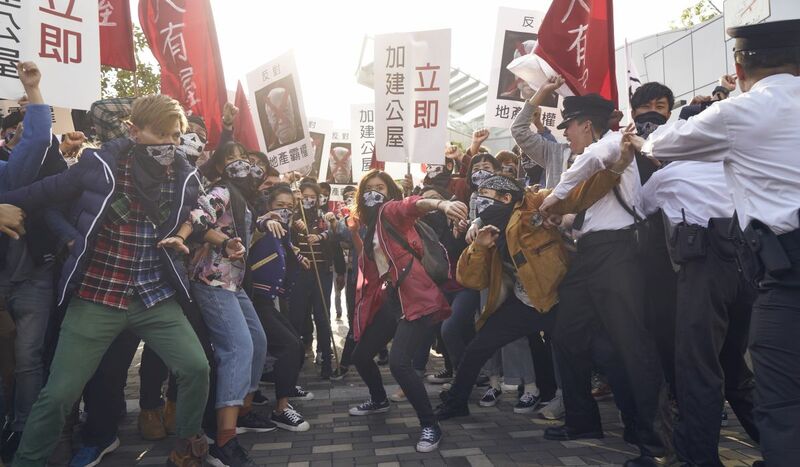 This suggests no time jump will occur, and the second season will pick up where the first left off unless writers’ employ the use of flashback sequences. Friday, February 8: “Fashion” Phoebe and Jessica chat about fashion moments with Lupita Nyong’o, and the Queens challenge her to a braiding competition. Friday, February 15: “Nostalgia” The Queens get nostalgic about their old-school favorites, and Phoebe tests Jessica’s friendship compatibility with Daniel Radcliffe. 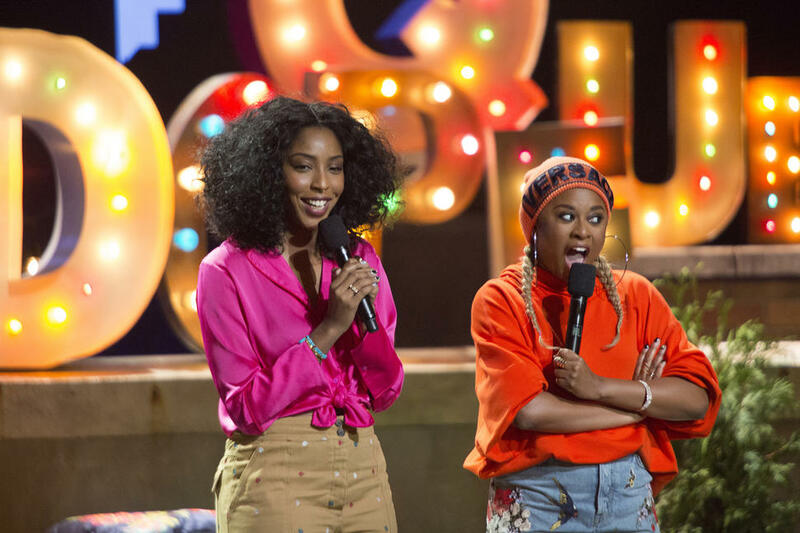 Friday, February 22: “Music” Jessica and Phoebe are joined onstage by Janet Mock, who talks about Ball Culture and her favorite music artists, and Lizzo, who teaches the Queens to play the flute. Friday, March 1: “Regal AF” Donning regal gowns, Phoebe and Jessica share their latest luxury indulgences and are joined onstage by Keegan-Michael Key for a game of impressions. Don’t miss Daniel Radcliffe’s Feb. 15 appearance, airing on HBO at 11 p.m.! “I didn’t know [I had anxiety and depression], not for a long time. I was afraid to admit that I was having a hard time, even to myself. When I finally sought help, it was because I felt like I was going crazy and I didn’t know what else to do about it. I couldn’t stop crying, I couldn’t pull myself together and I couldn’t see a way out of it. For a while, I took a mild antidepressant and started doing more intensive therapy. The antidepressant gave me the energy and strength to dig into things in my past that were causing a lot of the depression, which I hadn’t been able to get into before without disassociating. Read Sudol’s full interview with Tumblr, including her perspective on the state of today’s music industry, here. Brendan Gleeson, known to Potter fans as the eccentric auror Mad-Eye Moody, starred in two seasons of the crime series Mr. Mercedes, adapted from the stories by Stephen King. Gleeson played retired police detective Bill Hodges, a role which won him a nomination for Best Actor from the International Press Academy, and he has now been officially tapped with the honor. Congratulations, Mr. Gleeson, on your outstanding artistic excellence! 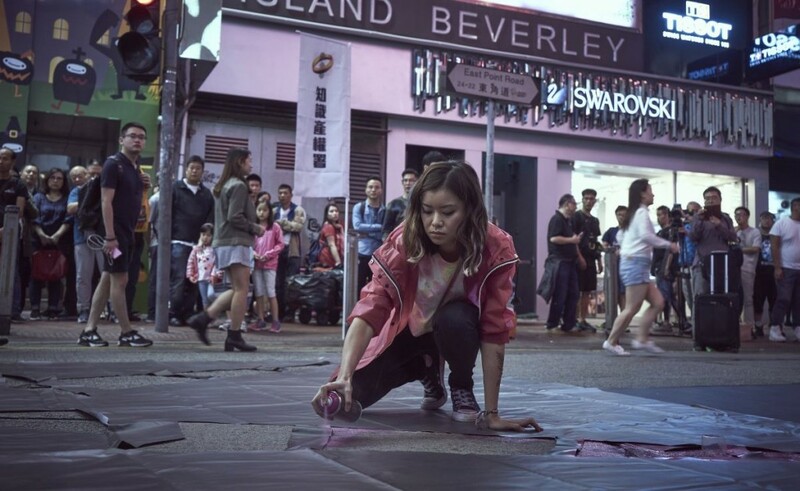 Katie Leung will appear on Amazon Prime next month, a series which originally aired on ITV in the U.K. as Strangers. The series stars John Simm (Doctor Who), and follows a professor trying to unravel the mystery of his wife’s sudden death. Watch the trailer featuring Katie Leung below! The series will drop exclusively on Amazon Prime on February 8th. Carmen Ejogo is perfectly poised and authoritative as Seraphina Picquery, the head of MACUSA, in the Fantastic Beasts series. Now she stars as Amelia Reardon in the third season of HBOs True Detective. The series premieres Sunday, Jan. 13 on HBO. Shirley Henderson, known to Potter fans as Moaning Myrtle in the Harry Potter series, stars as Lucille Hardy in the biopic Stan & Ollie. The filmfollows Laurel and Hardy as they embark upon a British comedy tour in hopes of bringing new life to their film careers. Henderson joined director Jon S. Baird for a recent interview discussing the film. Stan & Ollie is currently playing in theaters. That’s all for this week, be sure to watch out for BroadwayCon coverage tomorrow, and remember to check out our theater round-up and last week’s round-up. Finally, we’ll leave you with the following adorable post from Anna Brisbin, host of the Fantastic Geeks (and Where to Find Them) podcast with Tessa Netting – enjoy!